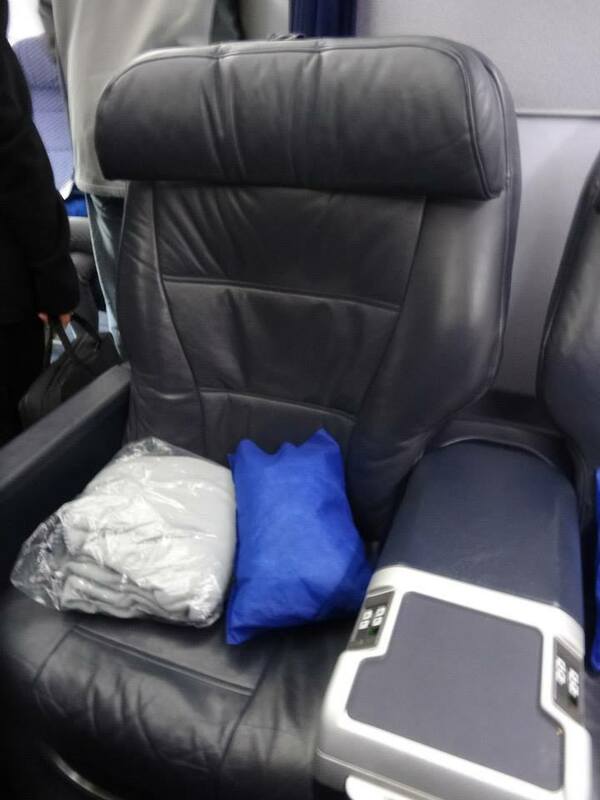 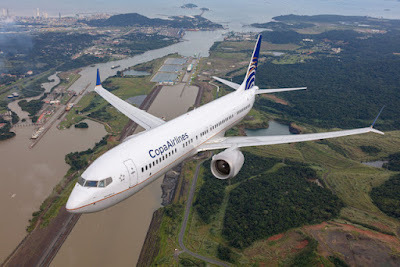 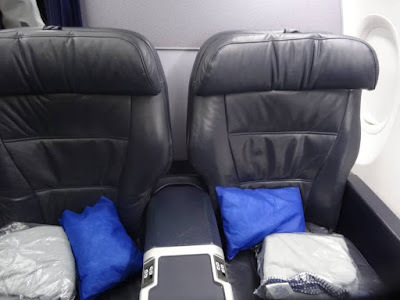 Home » buenos aires » business » business class » copa » copa airlines » EZE » jfk » new york » Copa: New York to Buenos Aires from $1280! 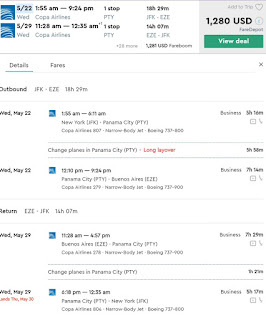 Copa: New York to Buenos Aires from $1280! 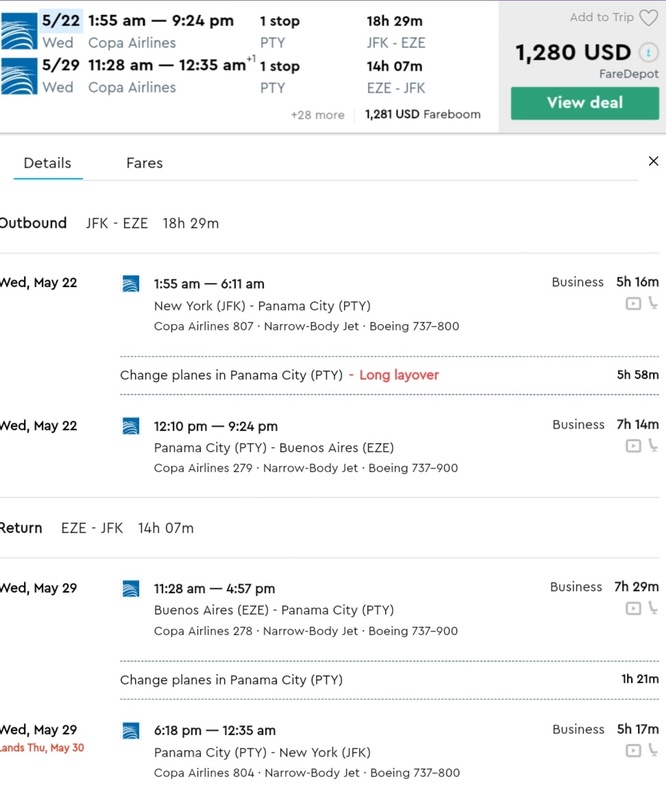 New York to Buenos Aires from $1280!